The measure gives Ferguson oversight of the council as well as the right to investigate council members and their staff. Certain amendments by the City Council have limited some of the IG’s proposed powers, including his ability to audit. Chicago aldermen voted Wednesday to give oversight of the City Council to Inspector General Joseph Ferguson. The ordinance has been in the works since January of last year and was advanced by the council’s Workforce Development Committee. “We are on the one yard line. If we fumble now, that is what we will be remembered for,” Ald. John Arena said. Ferguson will not investigate ethical or criminal violations within the City Council, which differs from the his oversight of the rest of the city government. Ald. Michelle Smith stressed transparency and warned of a “crisis of confidence” among Chicago voters. Council members made a variety of amendments to the original ordinance. Ald. Pat O’Connor, the mayor’s City Council floor leader, was instrumental in rounding up votes for the amended ordinance. The changes limit Ferguson’s oversight of aldermen and their employees who have broken the law. 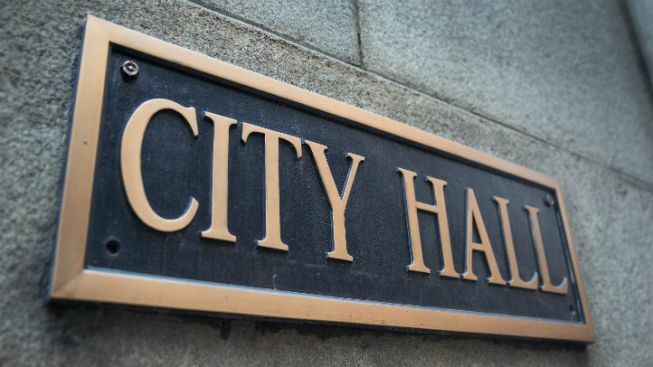 Program audits that determine how taxpayer money is being spent, and wasted, will also be off-limits to Ferguson in cases involving the City Council. Certain programs will not be overseen by Ferguson, including workers’ compensation. That program, which pays out $100 million yearly, is currently controlled by Ald. Ed Burke’s Finance Committee. Auditing of the $66 million aldermanic menu program will also be off limits to the IG. The program gives $1.32 million to each of the city’s 50 aldermen to spend on a variety of improvements to the neighborhoods they represent. O’Connor noted that it may be more economical to put the money into the general fund, “but that takes away choice,” he claims. The Inspector General’s office was created by former Mayor Richard M. Daley in 1989. At the time, aldermen chose to exempt themselves from this oversight. The legislative inspector general’s office was later created in 2010 to oversee aldermen. The city’s former legislative inspector general, Faisal Khan, was accused of over-reaching in his investigations and requiring time sheets from aldermen. Khan’s term ended in November of last year and a replacement has yet to be named.